Reason for selling: Sellers have other business obligations and needs to attend to it. May consider partial Seller note with large down. Seller ready top make a deal! 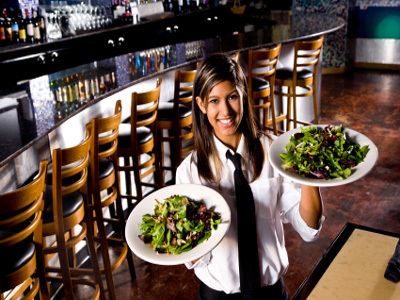 To get more information about this Franchise Italian Restaurant business for sale in Roseville, Placer County please phone Scott Beaton (Intermediary, Agent - BRE License #:01853968) at 916-622-5897 - if you get voicemail please leave a detailed message - make sure you mention you saw this posting/ad #249082 on BizBen.com. 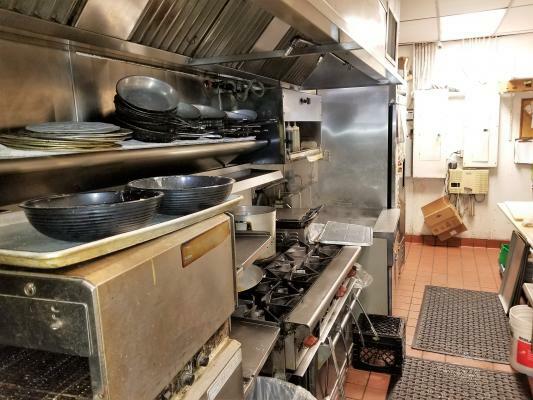 In addition to phoning Scott Beaton, make sure you email Scott Beaton above to get more info about this Franchise Italian Restaurant, to ask any questions or request an appointment to see this business for sale, franchise, or opportunity. Thank you.